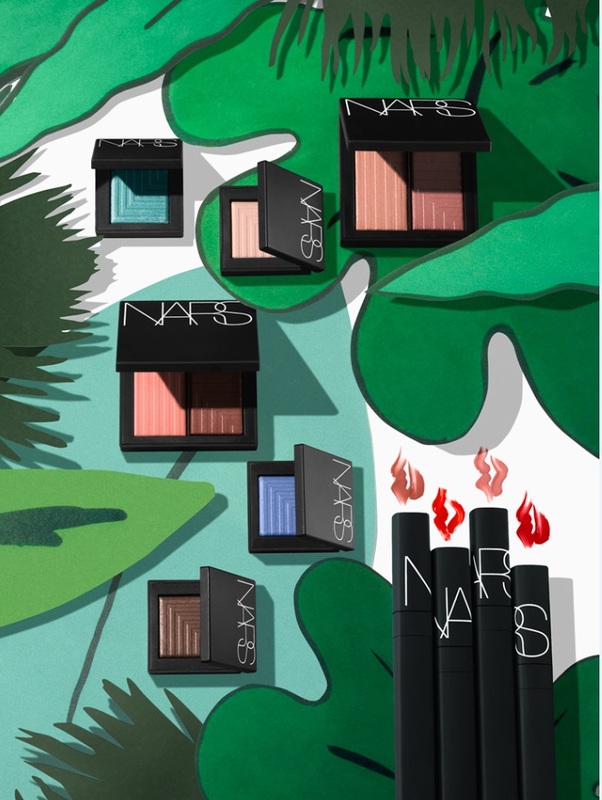 NARS is one brand that gets us really excited with its new collections, and the Summer 2016 Makeup Collection is no less. The 10 piece collection features beautiful contemporary artwork on the packaging by Konstantin Kakanis, which will surely sell out as a collectors' item. 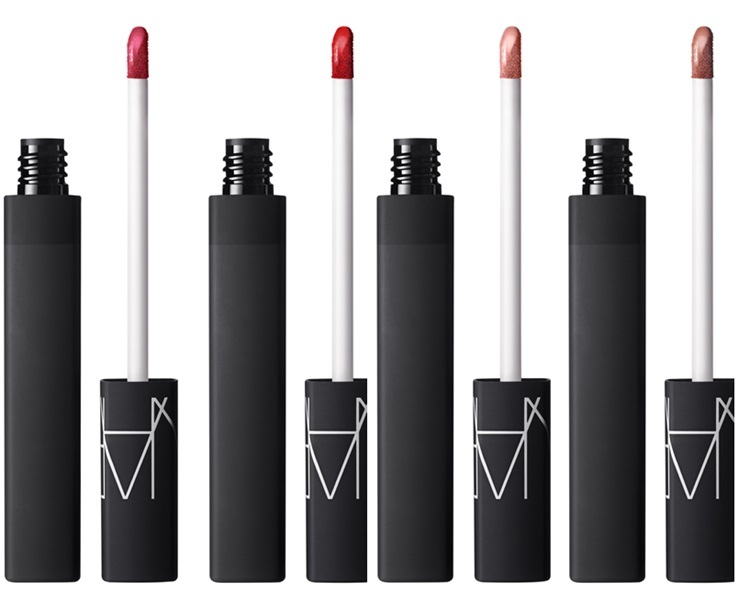 The NARS Lip Cover is a part of the collection, and offers a new lip formula that arrives in four new shades. 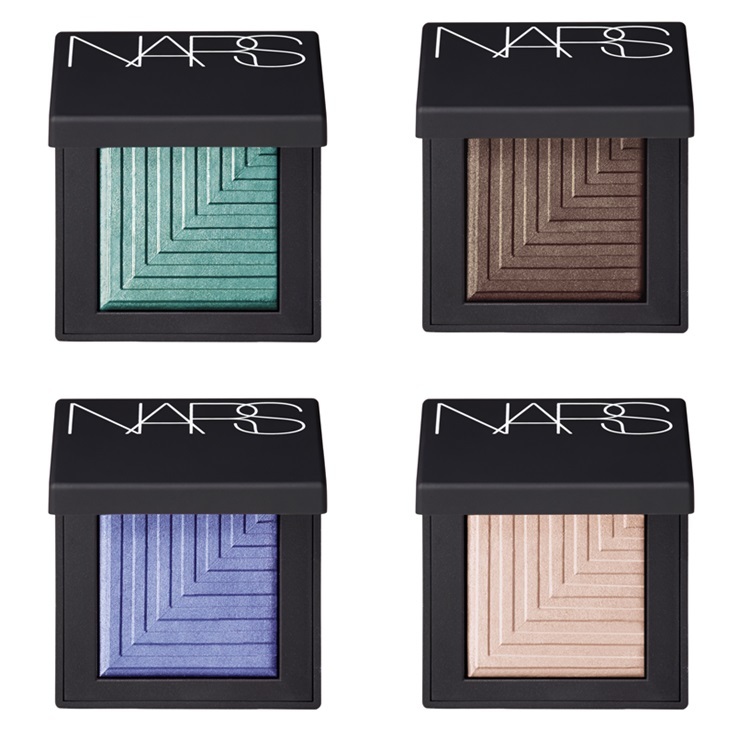 Eyes will go aquatic with this collection, as teal, periwinkle, seashell pink and hazelnut are the hues offered. Dual blushes are also included in the Summer collection with shades of shimmery pink/caramel rose and sandy peach/soft raspberry. 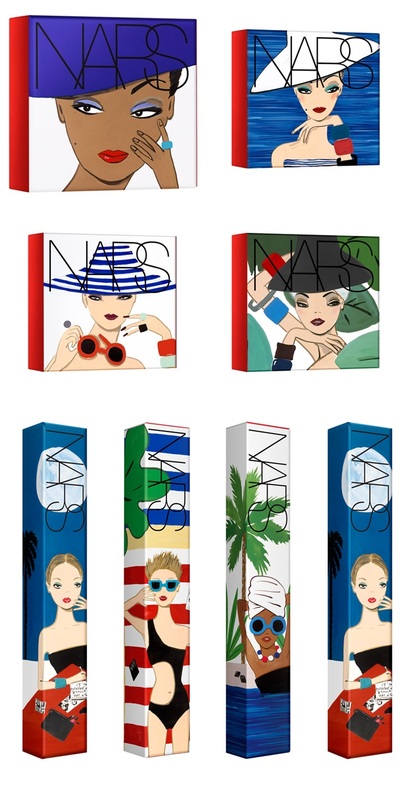 The NARS Summer 2016 Collection will be available from April 15th at NARS stores and online, and May 1st at Sephora and speciality stores.